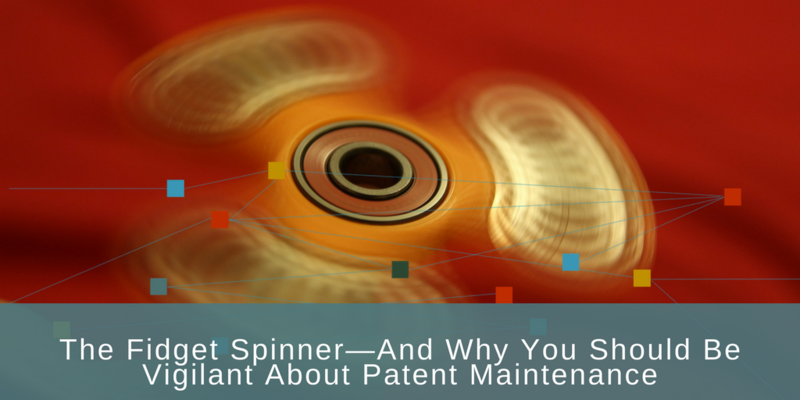 Unless you’ve been living under a rock, you’ve heard of the latest craze in the world of toys—the fidget spinner, a gadget that looks like a tiny ceiling fan and reportedly alleviates feelings of anxiety or restlessness in its users. Here’s a newsflash: patents are pretty expensive. Because they are granted on a country by country basis, there are different maintenance and filing fees required by each country in which you’re attempting to obtain a patent. A 2003 study from the United States General Accounting Office reported that the lifetime cost for a small company to file and maintain a patent in the United States (and in 9 other major industrial countries) ranged from US$170,000 to US$340,000 in 2002 Dollars. That’s about $220,000 to $440,000 in 2013 Dollars. It’s also important to note that these figures apply to small companies—which usually pay about half the filing fees that large companies pay. My previous article showed how expensive patents are – from $220,000 to $440,000 to file and maintain a patent in the United States and 9 other major industrial countries. I also discussed one experiment that showed that data driven patent analytics could predict manually determined patent maintenance fee payment decisions over 70% of the time while dramatically reducing the time and cost to conduct the manual review. 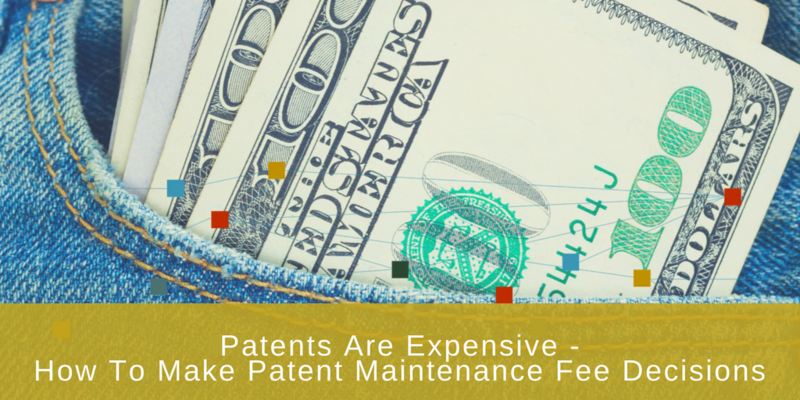 In this current article I describe best practice Patent Maintenance Fee Payment Decision Processes. 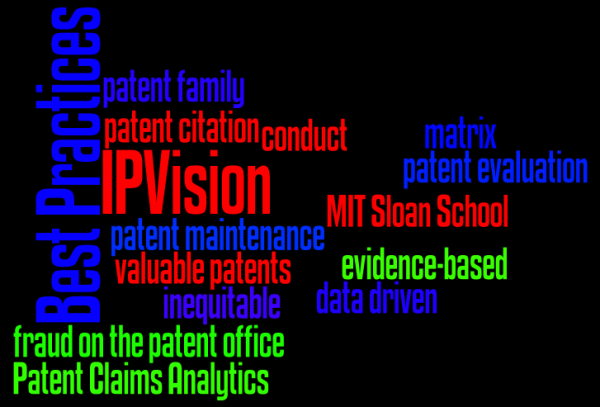 IPVision has worked with many companies to implement evidence-based data driven processes for the cost-effective evaluation and management of patents. The specific processes that are adopted differ somewhat in the details because companies differ in their culture and structure and because of their differing industry technology and competitive environments. Although the specific processes differ there are core components in each of these programs. The following is a step-by-step compendium of the best practices I have seen.